Bali has been on the tourist radar for decades. The island has it all; stunning scenery, great beaches, and fascinating Hindu culture plus temples. 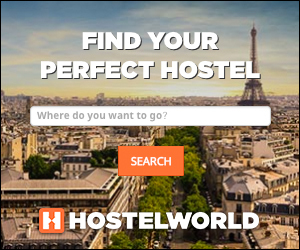 This article includes tips which focuse on the secret, hidden and non touristy places to visit where you can go off the beaten track, get away from tourists and experience the region like a local. Everyone can find Kuta and Sanur, however Bali is has much more to offer. The best thing you can do if you want to avoid the crowds is get your own transportation. You can hire a car with driver if you like. However, it’s easy to drive around yourself. Once you are out of the Kuta and Denpasar region the traffic is pretty quiet and it’s perfectly fine to drive around. Motorcycles can be hired on every street corner. If you prefer a car, balicarfinder.com is a reliable and cheap company to rent from. They even bring the car to your hotel and pick it up at another without charging you for it. A Suzuki Jimmy will cost you around 10 euro’s per day, including tax and insurance. Petrol is only 4500rp (35 eurocents) per litre. 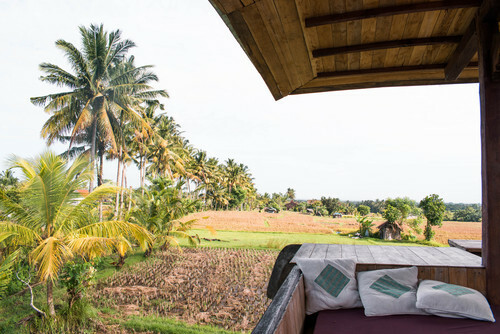 Ubud is a good starting point for your trip. It’s centrally located and there is lots to do and see in this town. The Hindu culture is very much present here. You can spend the night in one of the dozens traditional homestays. Here you will experience the typical family live. An incredible experience. There are also plenty of good restaurants scattered around town. Feeling active? Go for some rafting or just take a short hike. There are many walks through the ricefields and villages nearby. They all start in and around Ubud. Once you have your own wheels, head north. Via Pujung and Penelokan you will pass amazing rice terraces and tiny traditional villages. After 2 hours you will reach a magical place. The spectacular Batur lake with mount Batur in the background. After paying a small entry fee you could drive all the way down to the lake. There is nothing much to see down there though. It’s better to enjoy the view from above and have lunch in one of the eateries alongside the road. 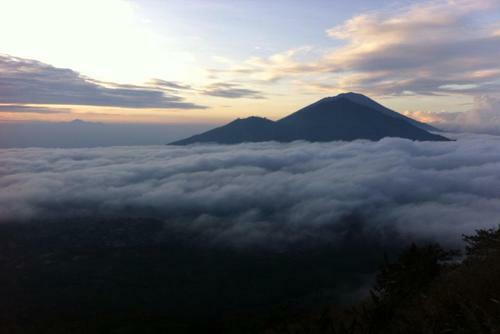 From the Batur area you can drive north towards Bali’s north coast. 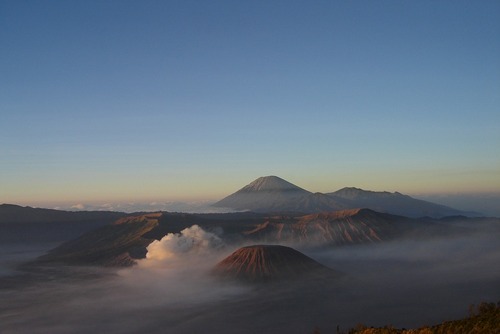 You will pass small villages on your way and drive through the central mountains of Bali. Via Singaraja you will reach the beach town Lovina. 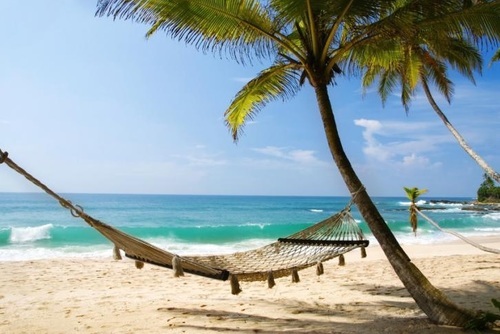 Here you can relax for a day or two before heading south or east again. 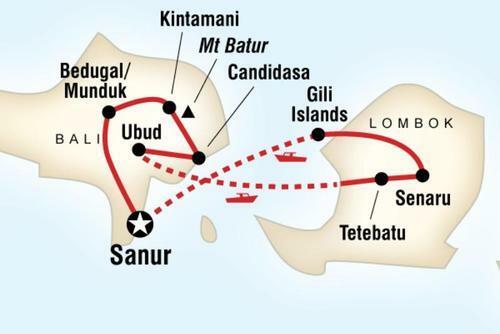 Heading south from Lovina: it’s a short ride to the mountain village called Munduk. Munduk is a true gem. It’s hotels have gorgeous views of the surrounding mountains. This area has some superb hiking, ask your hotel for itineraries. One of Bali’s most beautiful temples is also not far away from Munduk. 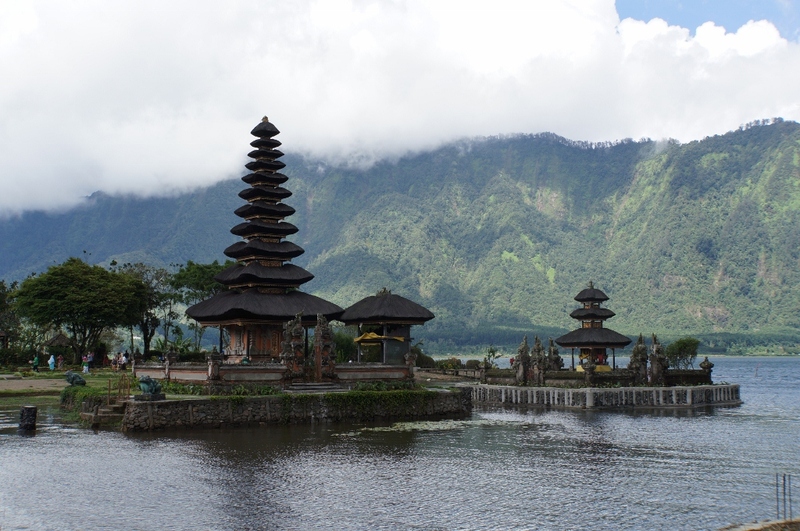 Pura Ulun Danu Bratan is only a 30 minutes drive and worth visiting. Further south you can drive through the ricefields of Jatiluwih. Even though you will have to pay a small entrance fee, the ricefields of Jatiluwih are some of the best of Bali. Heading east from Lovina: it’s a long ride along Bali’s thin populated northeast coast. 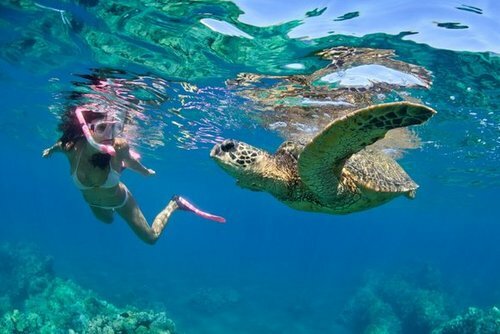 It will take you approximately 2 - 3 hours to reach the beach town Amed. This place is very spread out, but has plenty of good places to stay and eat. 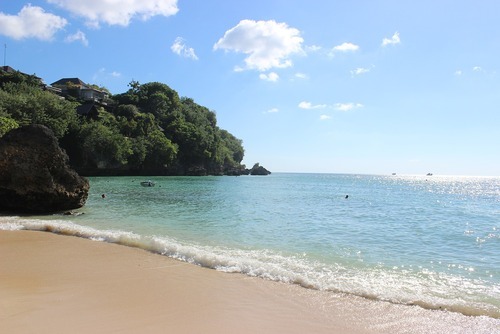 It’s an excellent place to relax and do some snorkelling or diving. From Amed you can drive via Tirta Gangga to Singaraja and Padangbai. Again you will be surprised by the wonderful scenery you will pass. Rice terraces, mountains and always the ocean in the background. Padangbai is a good place to spend the night. 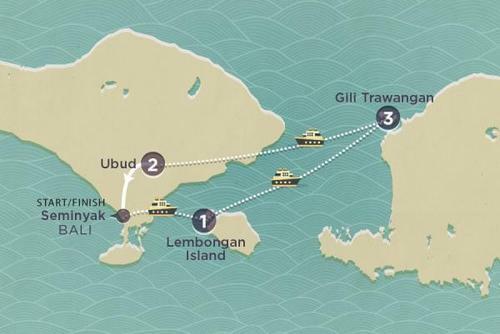 From here ferries cruise to Lombok and fast-boats head to the Gili islands. 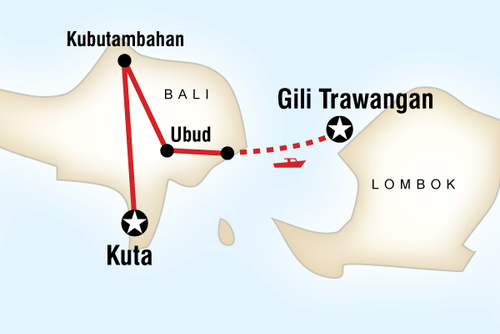 You can also choose to drive back to Ubud or Kuta and continue your journey from there. 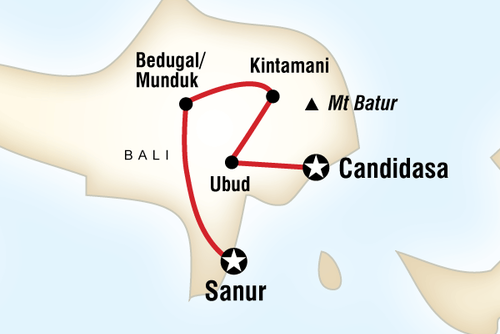 If you go back to Ubud, drive a little northeast towards Candidasa and move your way west via the villages Manggis and Sidemen. This road will pass a brilliant river valley and (again) great views of paddy-fields and mountains in the background. If you decide to take both routes it can be done in 4 days. However, if you want to stay longer in particular places you should probably hire a car for a whole week. 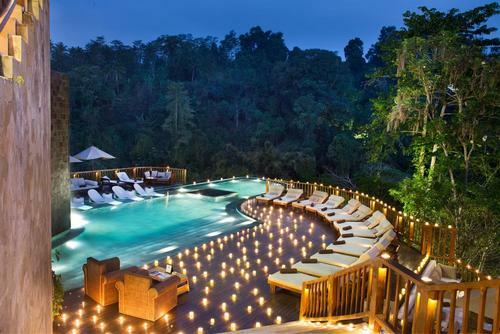 Bali is a remarkable destination. 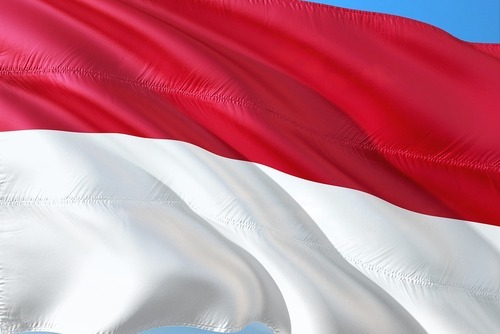 If you want to escape the crowds, stay away from the Kuta area and travel outside the high season (July, August and around Christmas and New Year). In some places it’s still possible to have the beach for yourself. 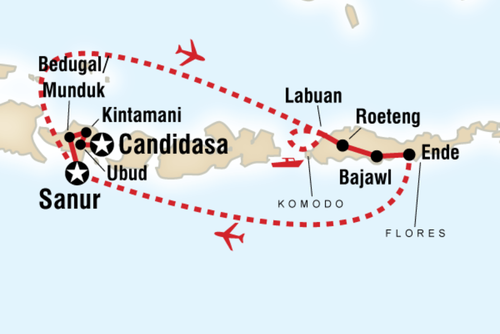 Because of its location, Bali’s international airport Denpasar is also a brilliant transport hub for travelling further in Southeast Asia or Oceania. Bear in mind that booking tickets directly on Indonesian websites is impossible. Foreign credit cards will not be accepted. This means you will have to book your tickets via agents for a small fee. Enjoy!